Nicholas (Nick) Knowlton grew up in the small town of Bothbay Harbor on the coast of Maine, and learned early on from his family the importance of a good work ethic. At a young agehe ran his families residential painting company for ten years before moving to Maui in 2004. He is no stranger to upscale coastal homes and developed a keen interest in fine home construction and style. His time on the construction side of real estate gave him an understanding of building quality and he learned valuable lessons in client relationships in his family’s business. Nick says that “salt water is in your veins when you grow up around Main.”He became an avid boater, and very knowledgeable about that industry and life on the sea. His love for the ocean led him to his next career, which was as a Captain on luxurious sailing catamarans off of Maui’s world famous Kaanapali Beach. 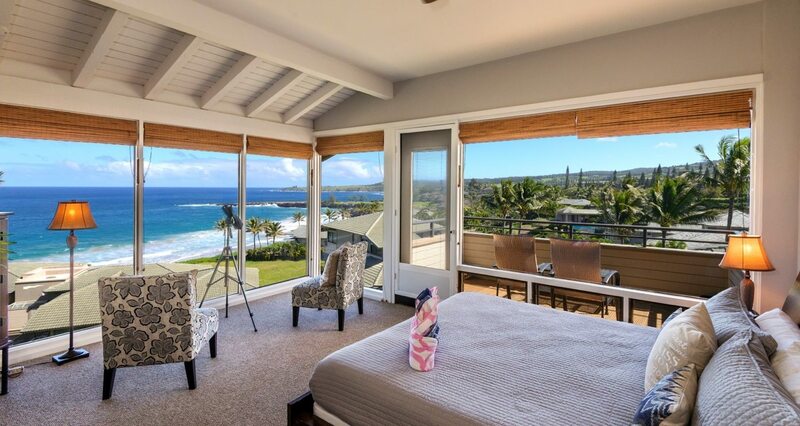 Over the years he hasgained an extensive knowledge of Hawaii’s coastal areas and weather patterns. 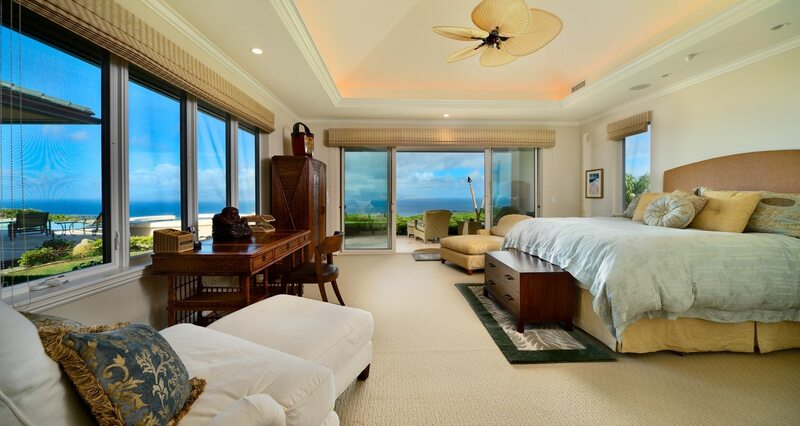 In his capacity as Captain Nick has been recognized for his high level of professionalism, communication skills and customer service, and he brings these same skills to Maui Paradise Properties. 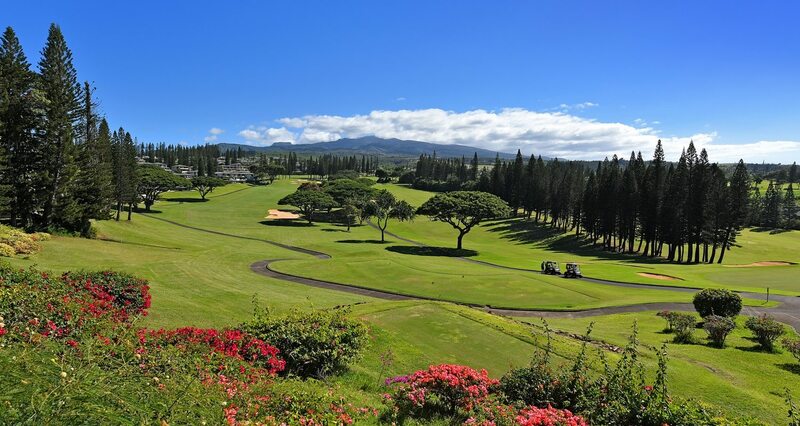 As a long term resident of Maui, Nick has acquired a broad familiarity with the Island and its many regions. 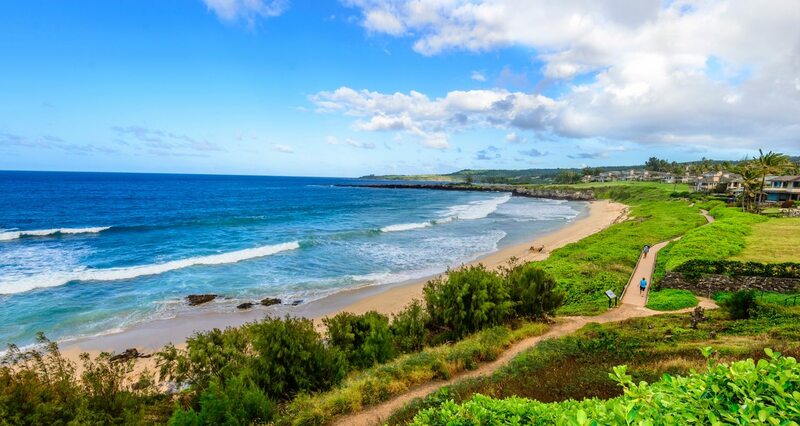 He has had the opportunity to live on various sides of the Island from the north shore of Paia and upcountry Haiku, to the south shore of Kihei and northwest in Napili. 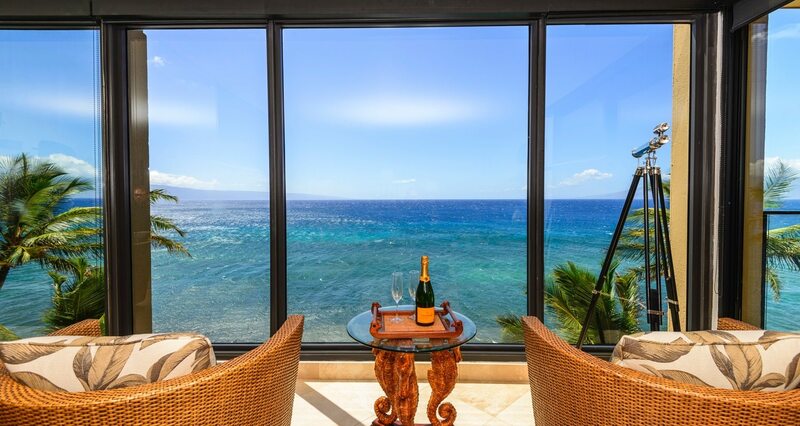 Nick and his wife, Cari,now reside in the exquisite beachfront community of Puamana, which is a Planned Unit Development located on the south end of Lahaina Town. His love for the island; its diverse culture, and its wonderful people, shows in the way he lives his life. 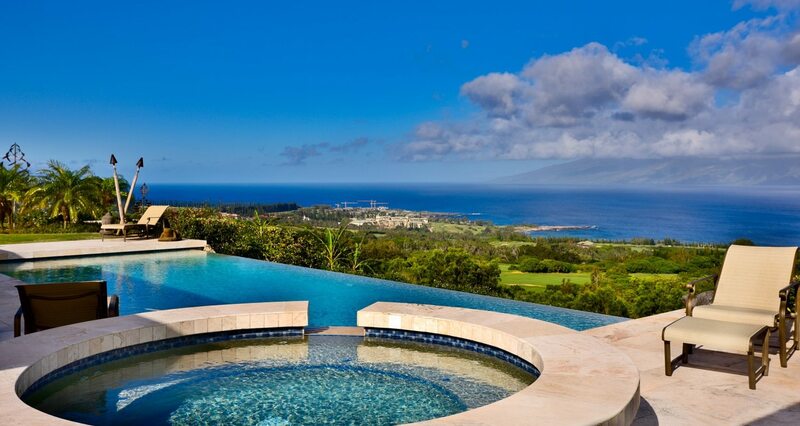 He’s dedicated to helping his clients dream of owning property on Maui a reality. 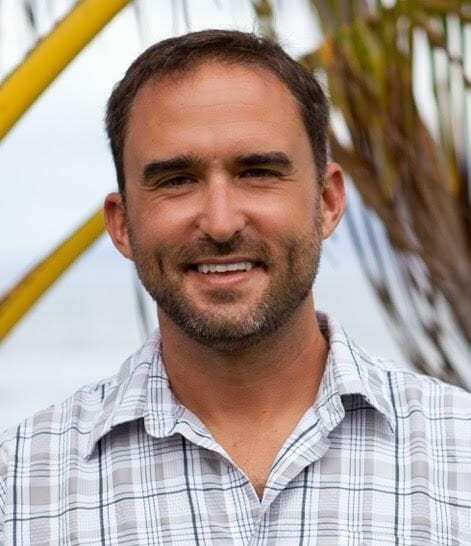 Nick’s many interests include sailing, surfing, reading, cooking, and exploring Maui with his wife, Cari.